Each year there are many vehicle crashes that result in injury or fatality. Auto insurance is designed to protect you and your family while driving. The right coverage will provide you with peace of mind, knowing that a professional broker carefully created a package specific to your needs. Save money on your auto insurance with private coverage for your vehicle. Although British Columbia is a government insurance province for basic $200,000 third party liability, we are contracted with reliable insurers who offer extended third party liability, collision, and comprehensive coverages to qualified BC motorists. We offer a variety of options, enhancements, and deductibles. This means savings for you and a choice of the best options, most appropriate for your unique circumstances. British Columbia is an adventurer’s dream for back country recreation, unsurpassed in any season! 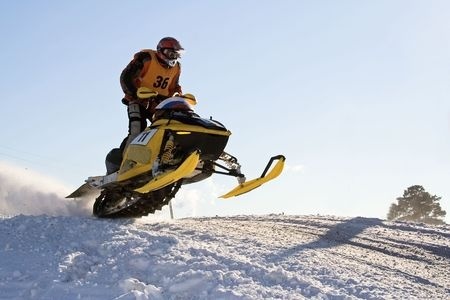 We offer you coverage on your snowmobiles and ATVs through several specialty insurers. 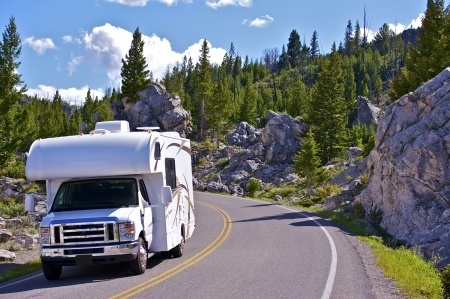 It is mandatory to have third party liability coverage if you use your recreational vehicle on any forest service roads. Even if you are operating on private land, you should never be without this kind of protection. Accidents happen anywhere and a claim against you can have crippling financial repercussions. In the event of a loss, own damage coverage on your vehicles will protect your investment. Discounts are available for safe drivers and members of recognized organizations. We have several different options available to suit your unique needs. Basic third party liability is generally insufficient insurance for motorbikes. The damages caused in an accident can far exceed $200,000. 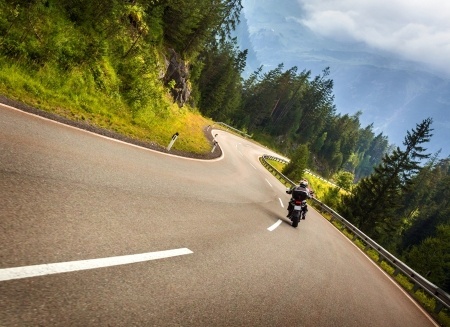 Insurance coverage for your motorcycle will cover you year-round, even when you are not riding. Your premium is based on your experience as a rider and the value of your motorcycle. Insurance coverage is available on an agreed value basis for the motorcycle. Most of our insurers offer packages that include your riding gear, based on replacement cost up to a specified limit and will even offer trailer coverage. Ask us about other benefits available for your peace of mind. Gain peace of mind with your recreational insurance. From campers to tent trailers, deluxe motorhomes to park models by the lake, we have you covered. Whether your unit is brand new or a vintage model we can customize a package for you. Guaranteed replacement cost is available through most of our insurers for units 10 years or newer. An insured total loss in the first 10 years could be settled with a new current model year unit. Your personal contents, which are often not covered under your home policy, may be eligible for coverage and will even include your awnings and outbuildings, as well. Take advantage of our emergency vacation expense, as most losses occur while away from home. Residential insurance policies will only provide limited coverage for watercraft – usually $2,000 to $3,000. 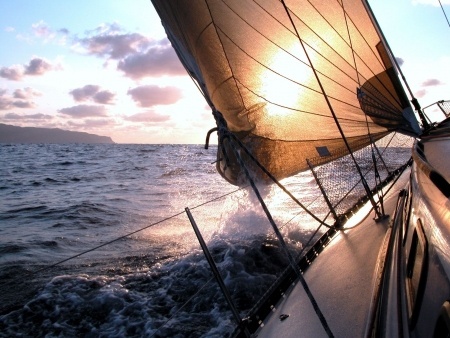 Liability is also restricted, depending on the type and size of your watercraft. For this reason, a separate boat insurance policy or a policy for a watercraft rider on your home insurance is necessary if you own a boat of any noticeable size or value. Whether you’re taking a quick trip across the border, or planning an extended stay to escape the cold winter months, buying travel insurance is an essential part of planning your trip. British Columbia’s provincial health plan may only cover a fraction of healthcare expenses incurred outside Canada and limits coverage when traveling to another province. These expenses can be financially overwhelming. To ensure you’re protected from costly medical bills from outside of the province, let us obtain for you the coverage needed. As a broker, we have access to many different insurance companies. Through those companies we can offer different types of coverage options including: Emergency Hospital and Medical; Annual Multi trip Insurance or various trip lengths to choose from. 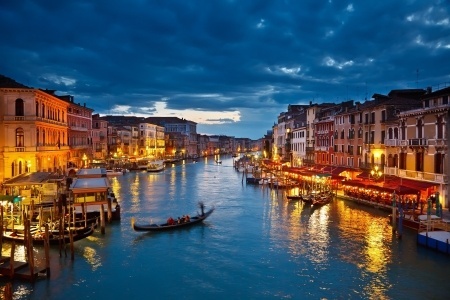 We can also provide coverage that lets you travel around the world as often as you wish, provided that your trip duration does not exceed the maximum number of days selected. Other types of coverages include Emergency Hospital and Medical Single trip Insurance, Snowbird coverage, Family Plans, Visitor’s to Canada, and non-medical plans including Trip Cancellation and Trip Interruption, Flight Accident, Baggage coverage and more. Trips are meant to be enjoyed, let us meet your specific needs, provide you the peace of mind, and affordable way to protect against the cost of an unexpected emergency medical expense. We give you the personalized service you deserve. Call us at 1.250.860.6064 or contact us online!